As a bowling fan,you may feel that it’s not easy to squeeze time to play bowling in a real site in the busy daily life. Are you tired of traditional bowling? 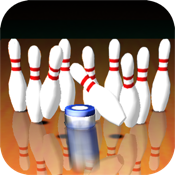 iShuffle Bowling will bring you a totally different game. 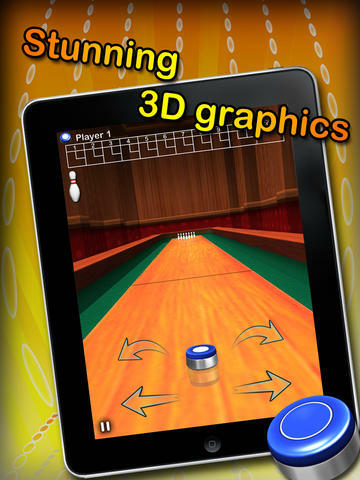 Just as the way of Shuffle Board,with AI mode and two players mode, iShuffle bowling enable you to play against computer or with your friends. The special function of “Fancy Bowling” challenging you with different stages.Only with strategy ,you can win.